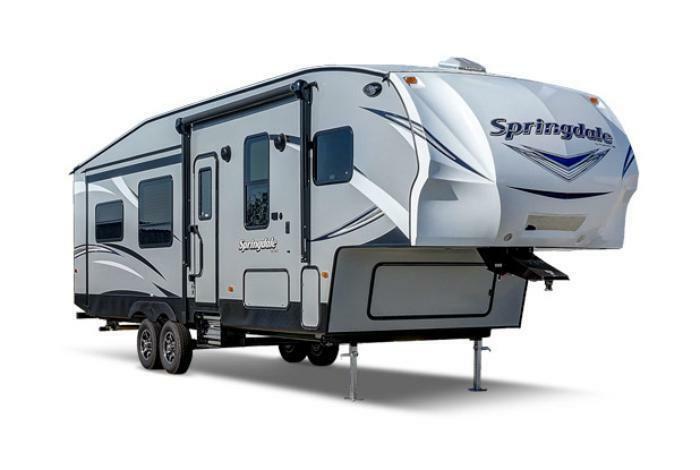 Keystone RV Company is recalling 464 model year 2012-2018 Springdale RVs, model 303BH. The vehicle's federal identification tag overstates the Gross Axle Weight Rating capacity (GAWR) by 800lbs for each axle. The incorrect GAWR makes the Cargo Carrying Capacity (CCC) label incorrect and may result in the vehicle being overloaded, affecting the vehicle control and increasing the risk of a crash. Keystone will notify owners, and dealers will provide a new Federal Placard with the correct GAWR and a new CCC label, free of charge. The recall is expected to begin in June 2017. Owners may contact Keystone customer service at 1-866-425-4369. Keystone's number for this recall is 17-289.